LibraryThing v-necks are quality, 100% combed and ring spun cotton material for comfortable and stylish wear. Stamp v-neck has left chest LT stamp print in white. Color options are for shirt colors, not print colors. Colors: Men's shirts are available in smoke gray and black. Women's are available in dark heather gray and black. 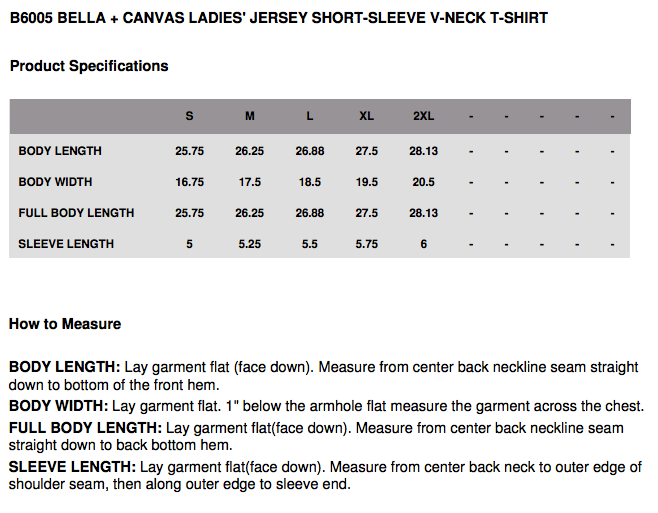 Note that men's v-necks are preshrunk. Note that women’s v-necks are fitted. Chest is measured 1" below the armhole. 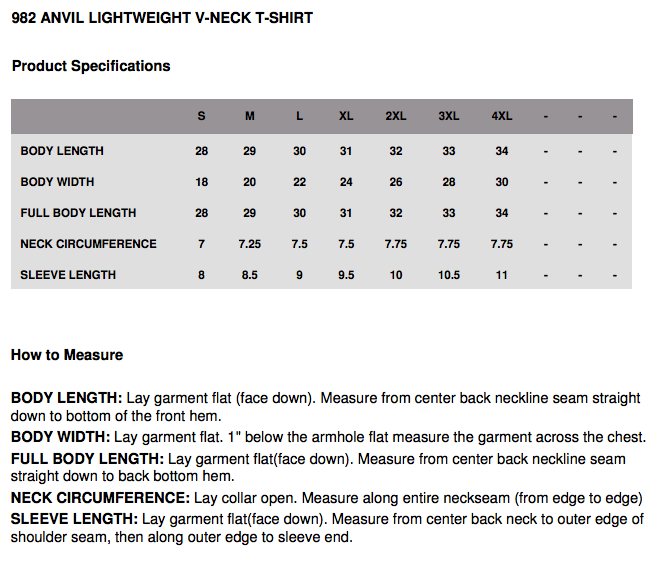 Body length is measured from the highest point of the shoulder. Men's Black t-shirt is out of stock in the following sizes: 2X.